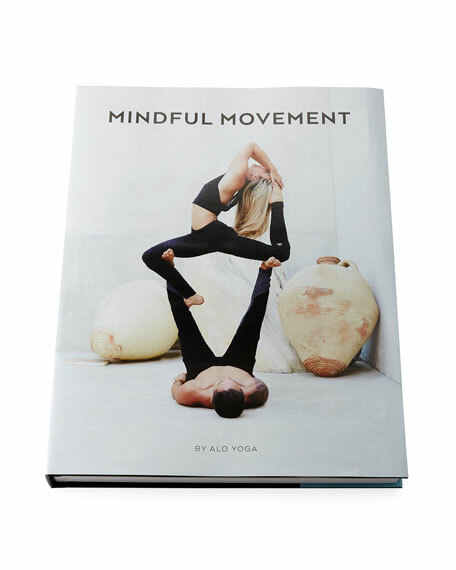 Inspiring yoga, amazing yogis and stunning photography from around the world are only the beginning of why Mindful Movement is a must-gift and must-own. This book, a collection of favorite @AloYoga Instagram posts, is a tribute to the yogis who put both their bodies and souls out there, sharing their unbelievable practices, wise words and lifelong dedication to transformation through movement that is mindful. For in-store inquiries, use sku #2239168.